Tasks are anything you do in the garden: data collection, feeding, cleaning, undertrim, mixing a reservoir, etc. 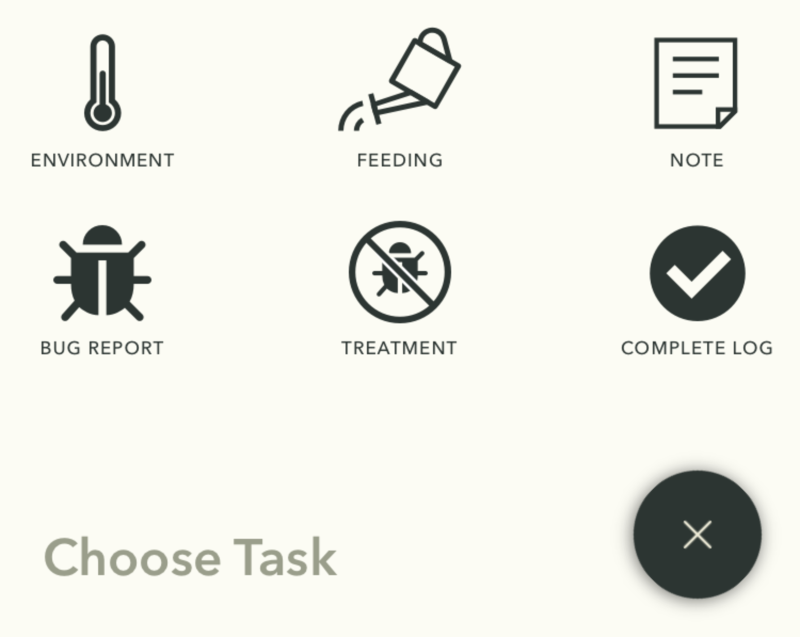 Every task has its own task card with specific details related to its performance and completion. 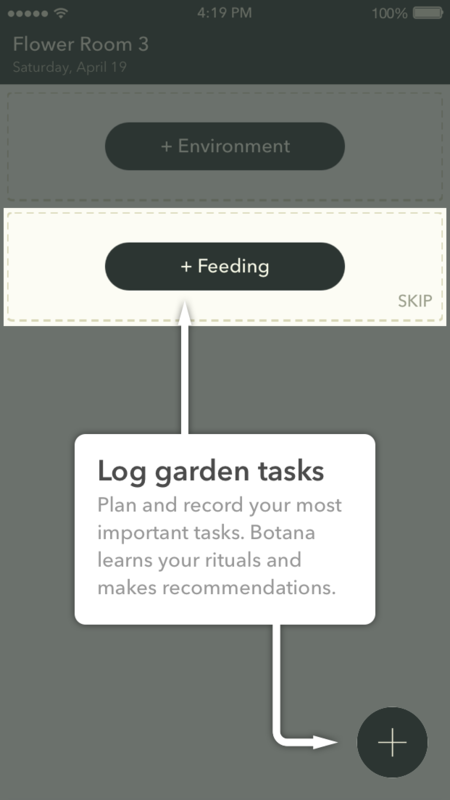 Botana becomes smarter as you complete more tasks. Please tell us if there is other data you collect in your garden. 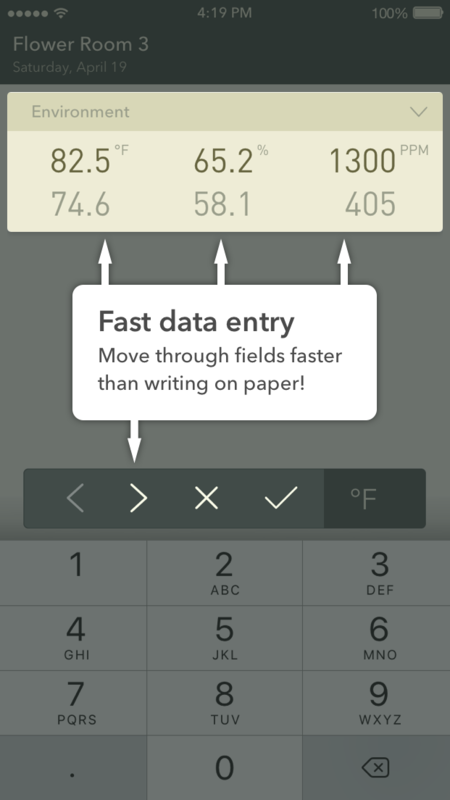 There are two ways to add tasks to a DayLog. You can add tasks in the past if you miss something or in the future to plan and prepare. Botana makes recommendations each day for tasks you may want to complete. The more you use Botana, the more accurate these recommendations become.